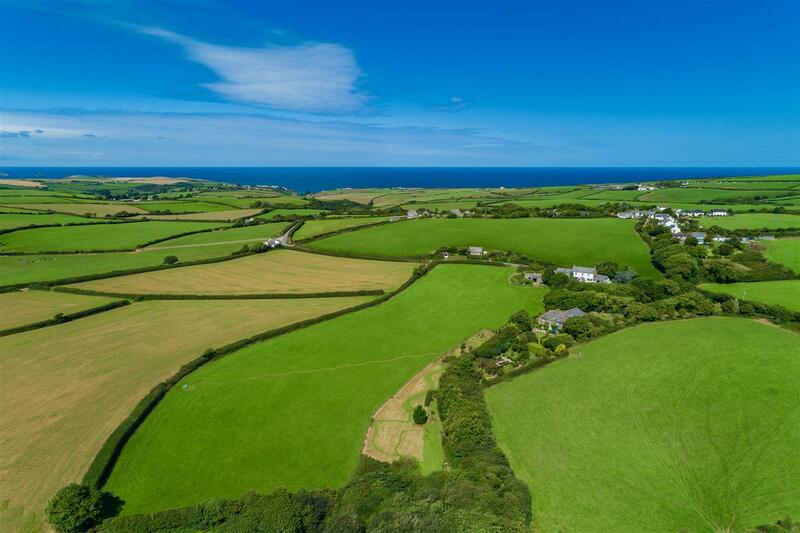 Fabulous country property nestled in 7 acres of beautiful North Cornwall countryside, just inland from the coast. 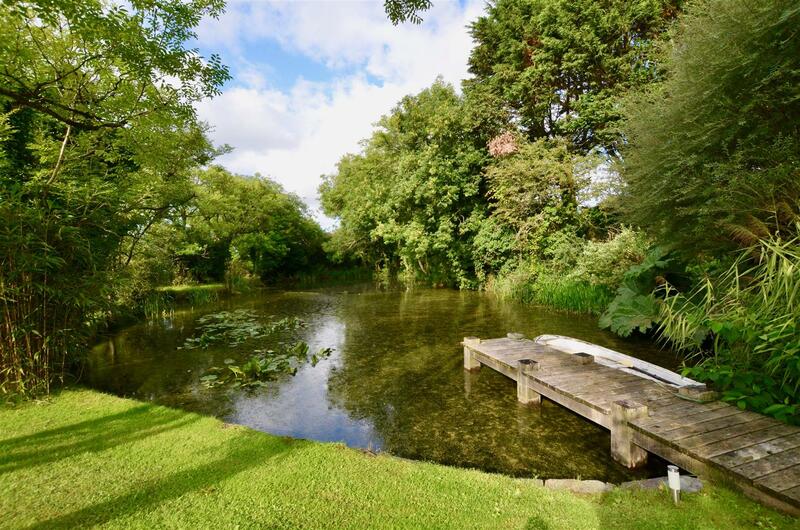 Its long entrance drive sets the scene perfectly and creates excellent privacy, passing the beautiful feature mill pond as it leads to the house. 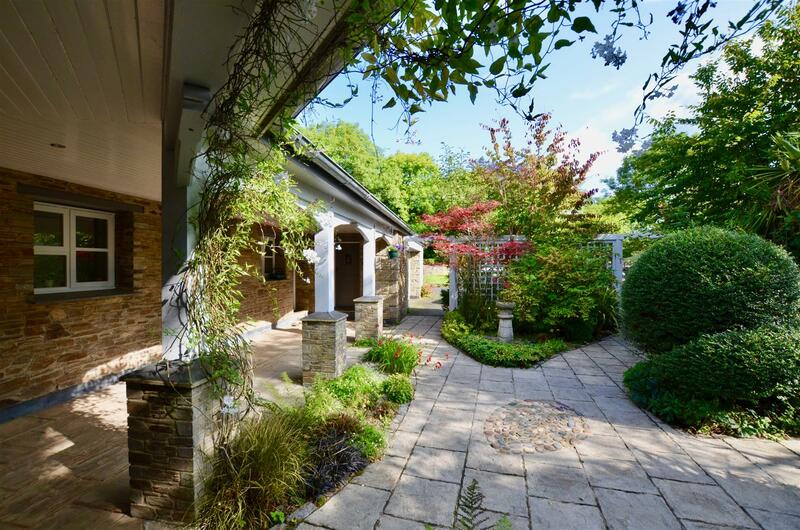 An impressive courtyard with covered verandahs flanks the entrance and creates excellent areas in which to either shelter or store items from the elements. 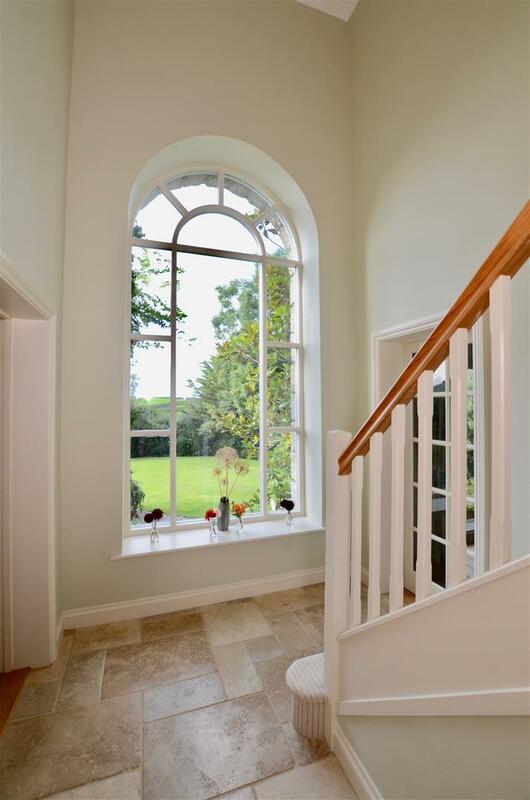 Upon entering, a double height hallway delights with its feature south-facing window bringing in high levels of natural light whilst taking in southerly views across the gardens. 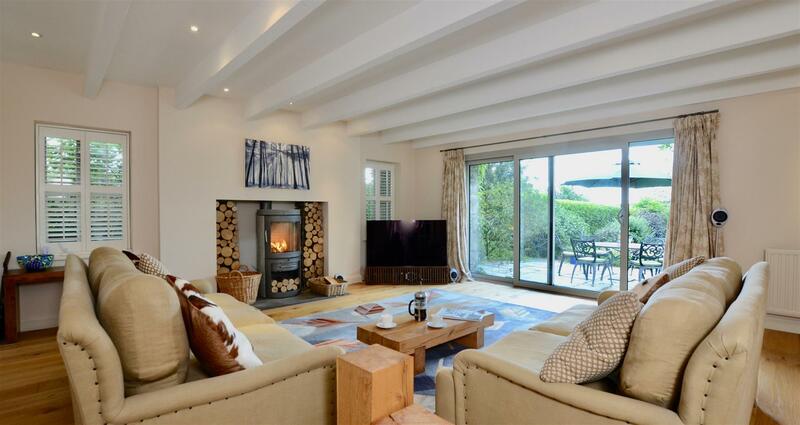 A double aspect sitting room has a feature modern wood burner, exposed ceiling beams and also enjoys a southerly outlook across the stunning gardens. 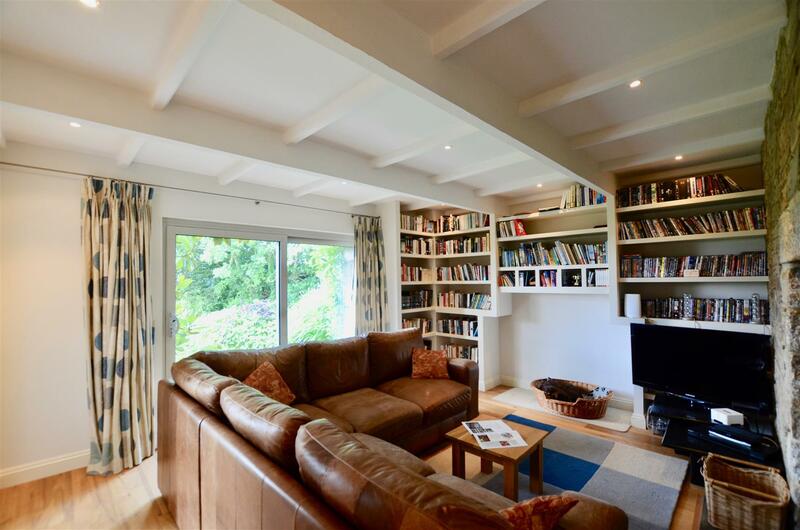 Across the hall is a lovely snug that also has access to and overlooks the gardens. 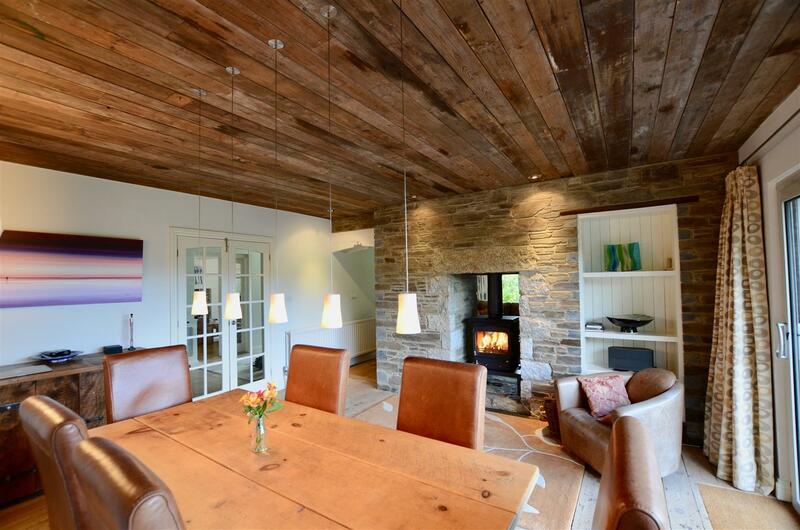 An impressive exposed feature stone fireplace has a back-to-back wood burner linking with the adjoining kitchen dining area. 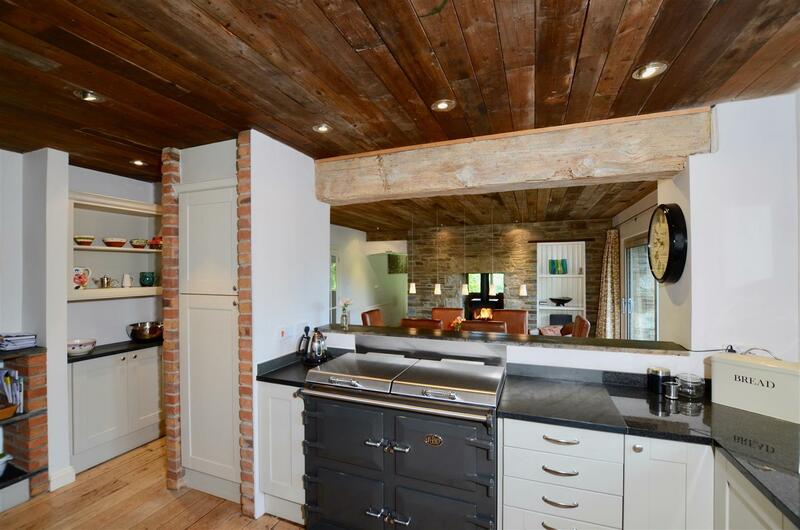 The kitchen has a slightly different feel with its exposed wood ceiling and was recently re fitted and is very well equipped, this stunning room also features an excellent Everhot range cooker. 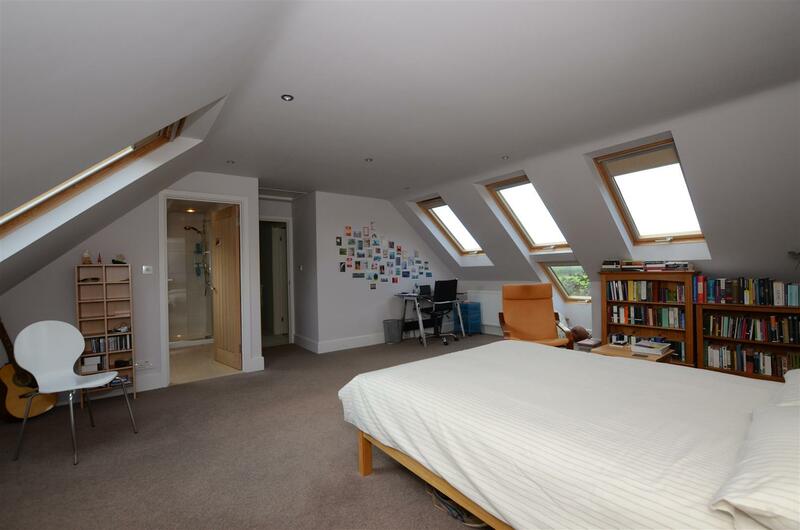 A ground floor study could also be used as a bedroom. 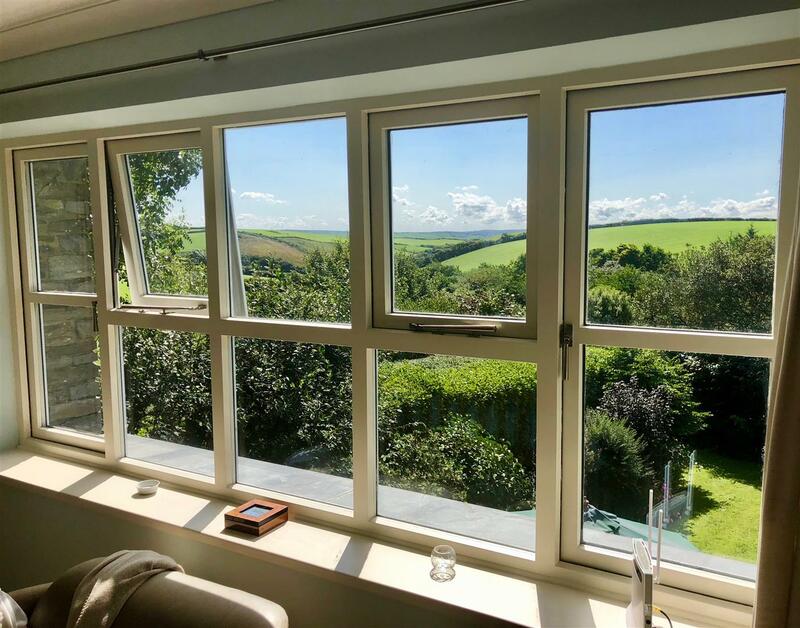 On the first floor, the master bedroom is very spacious and has a lovely outlook over the gardens and valley beyond and benefits from a very well appointed en suite. 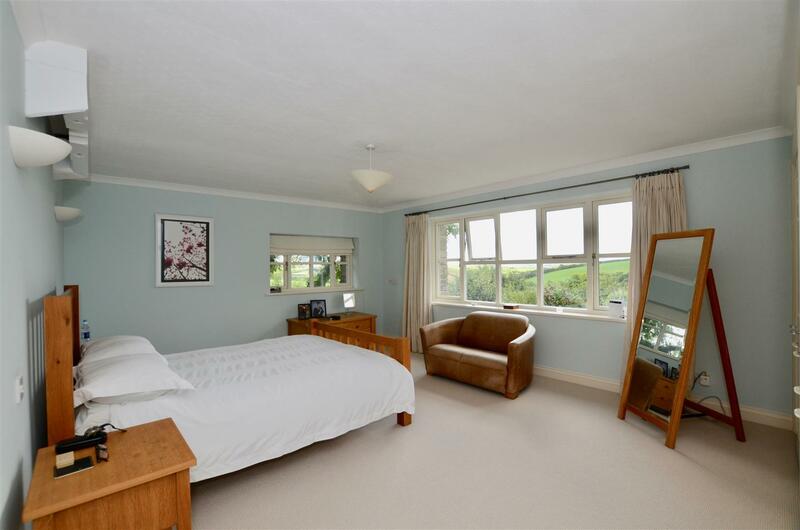 The guest bedroom is also very comfortable and has an en suite. 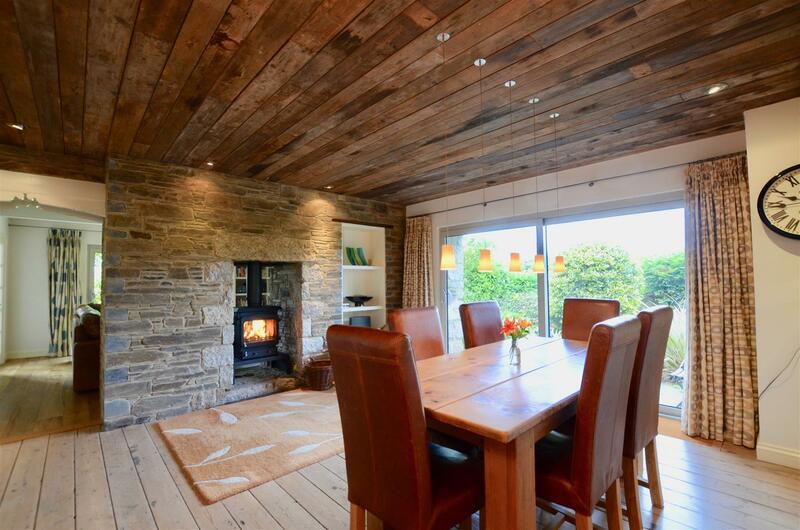 The additional three bedrooms are all good-sized doubles and are serviced by a family bathroom. 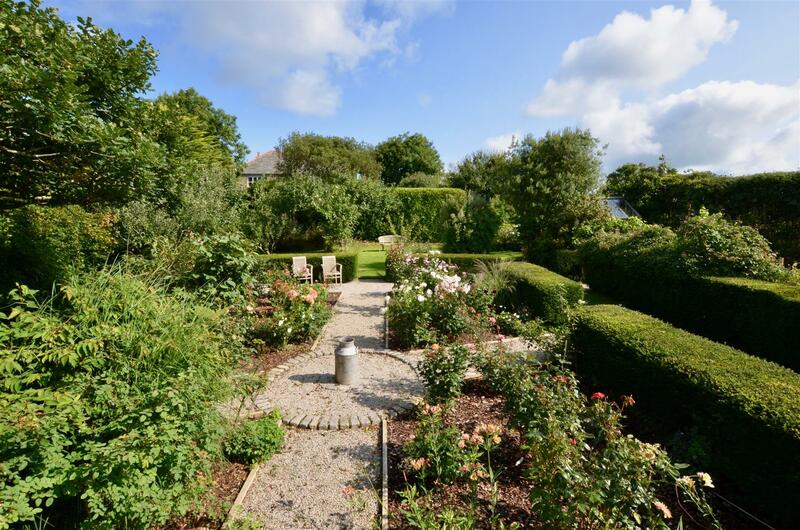 The main garden areas are on the south side of the house, protected by high hedging. 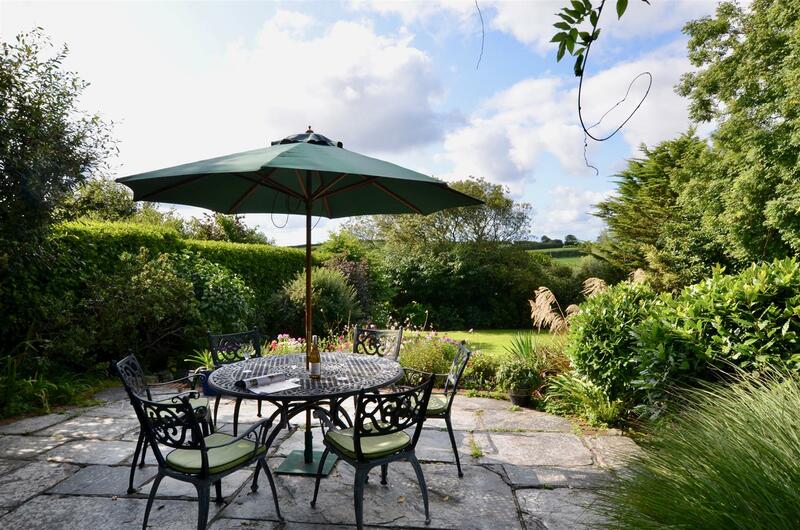 A broad lawn and sun terrace are located immediately in front of the house and beyond is a fabulous and productive garden enclosed within further box hedging and displaying some very fine and colourful varieties and planting. 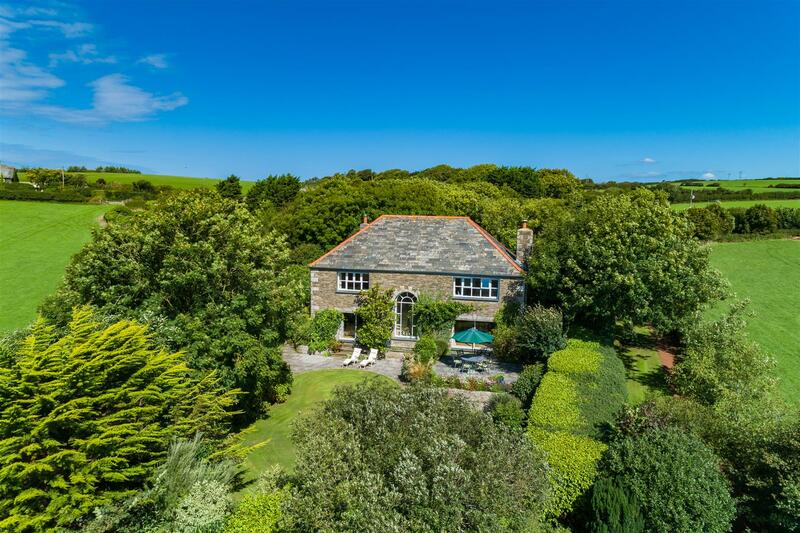 The mill pond is such a striking feature of the property and creates a wonderfully inviting approach and a relaxing atmosphere and environment. Water is a feature throughout the gardens with a series of interconnecting ponds that flow in to a small stream at the side. A series of foot bridges within the lower areas of the gardens give access to the adjacent field where there is an excellent vegetable garden. 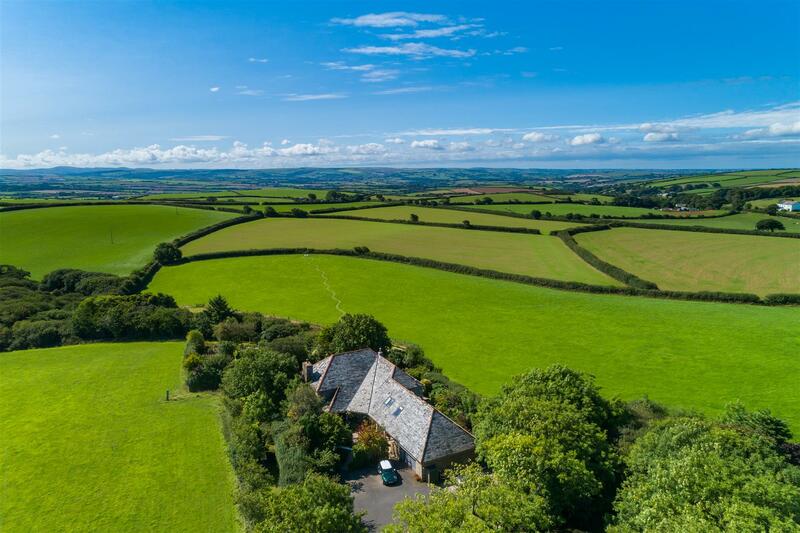 The field is circa 5 acres and has access to the road via a 5 bar gate. 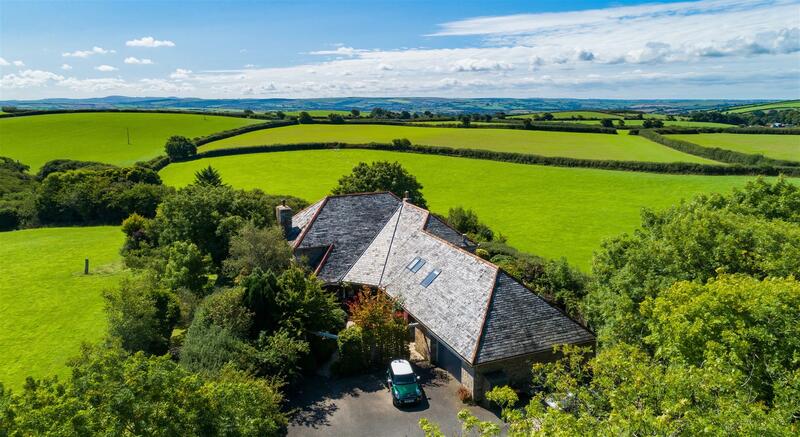 There is also a large dilapidated two storey barn in one corner, offering excellent potential for a multitude of uses. 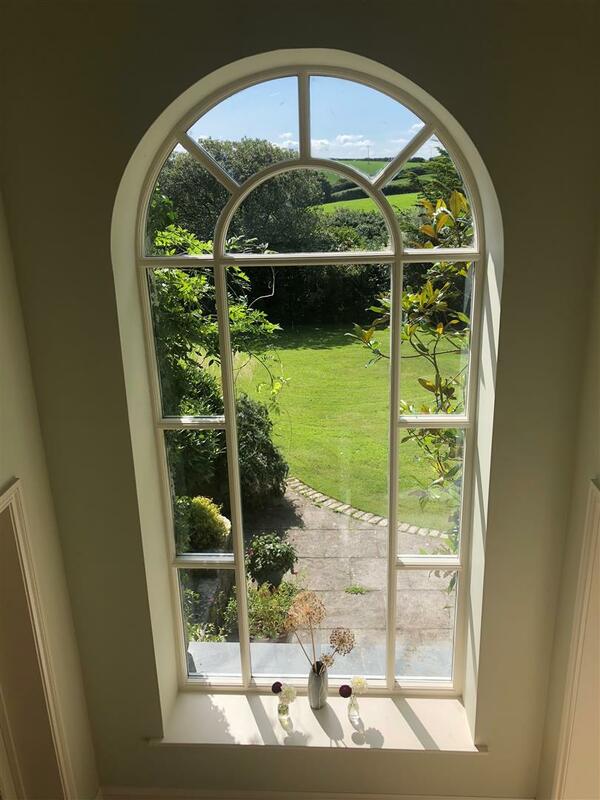 The field is perfect for equestrian uses or as it is currently used, a wonderful vantage point from which to sit and enjoy delightful views across the grounds and over mile upon mile of countryside towards Bodmin Moor in the distance. 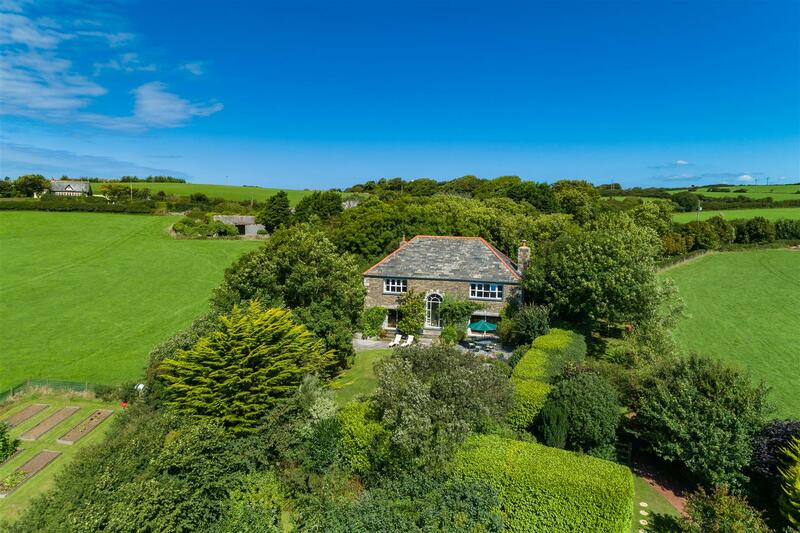 A further single storey stone outbuilding has further potential, possibly to create an attractive letting cottage, subject to all relevant consents. 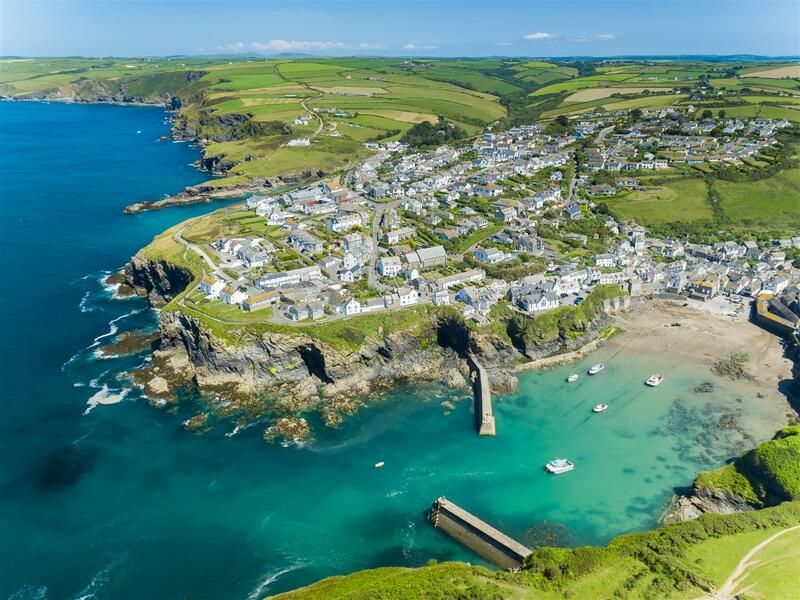 Pendoggett is a small village of houses and cottages located just inland from the spectacular and rugged North Cornwall coastline and it is also home to the well regarded pub, The Cornish Arms. 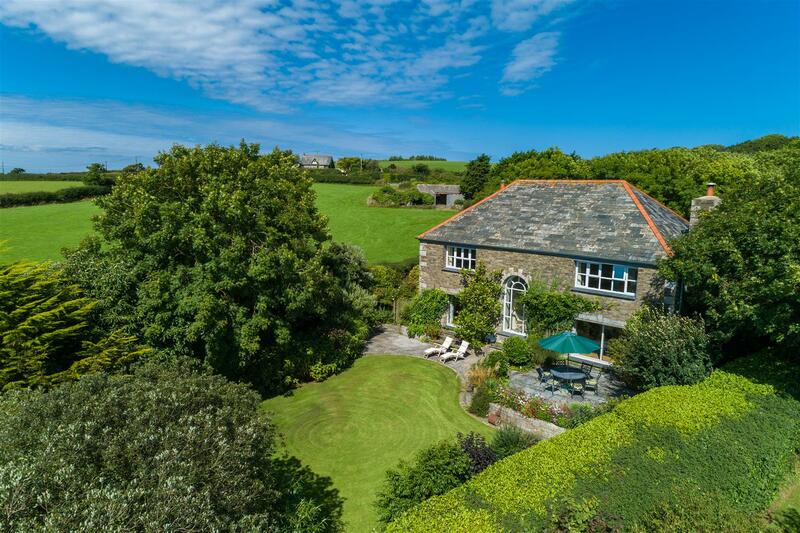 Pendoggett is located within the parish off St Kew, one of the most sought after locations in North Cornwall. 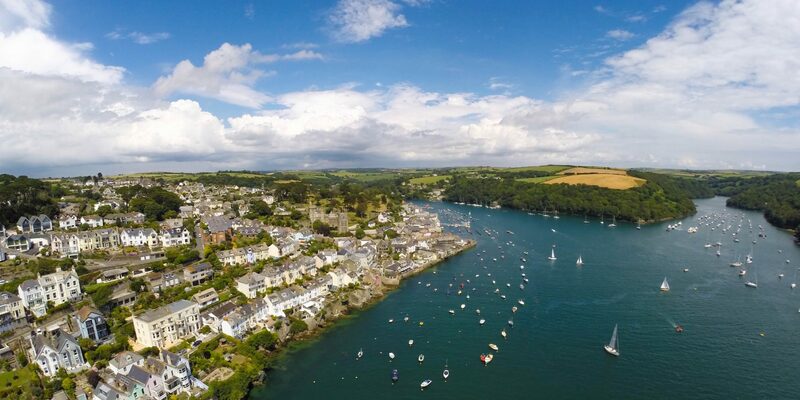 The picturesque village of St Kew is just over 2 miles away, home to the renowned St Kew Inn pub. 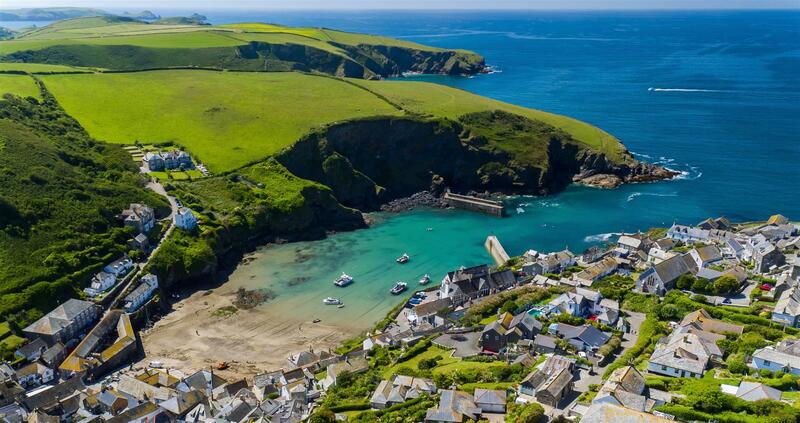 The Mill House is also just 2.5 miles from the fishing village of Port Isaac, renowned for the Doc Martin television series and Nathan Outlaw’s double Michelin Starred restaurant, which was voted by the BBC as the best restaurant in the country for 2017. 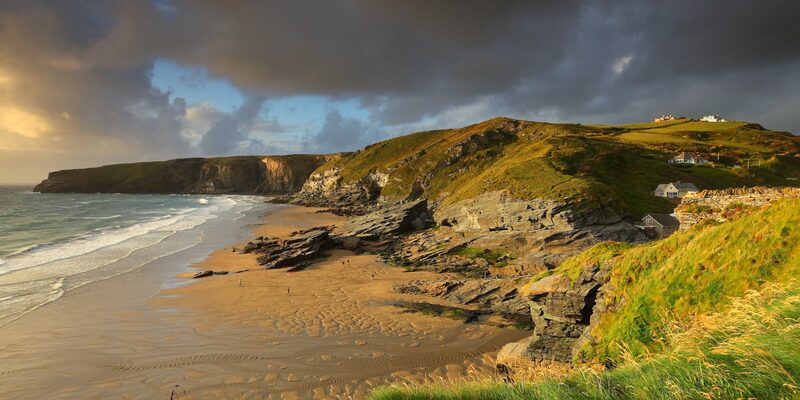 The North Cornwall area in general is exceptionally well served by many delightful pubs and restaurants with Rick Stein and Paul Ainsworth also having restaurants at Padstow. 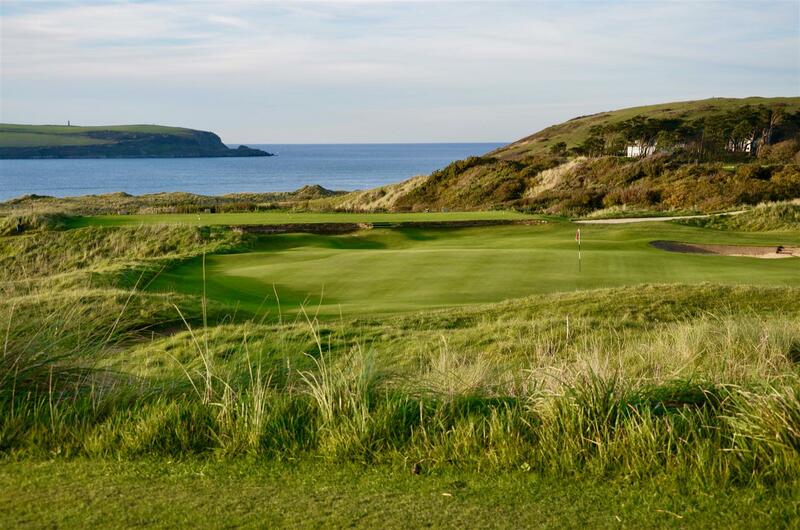 The town of Wadebridge is just 6 miles distant, offering an excellent range of shops, schooling and sporting facilities. 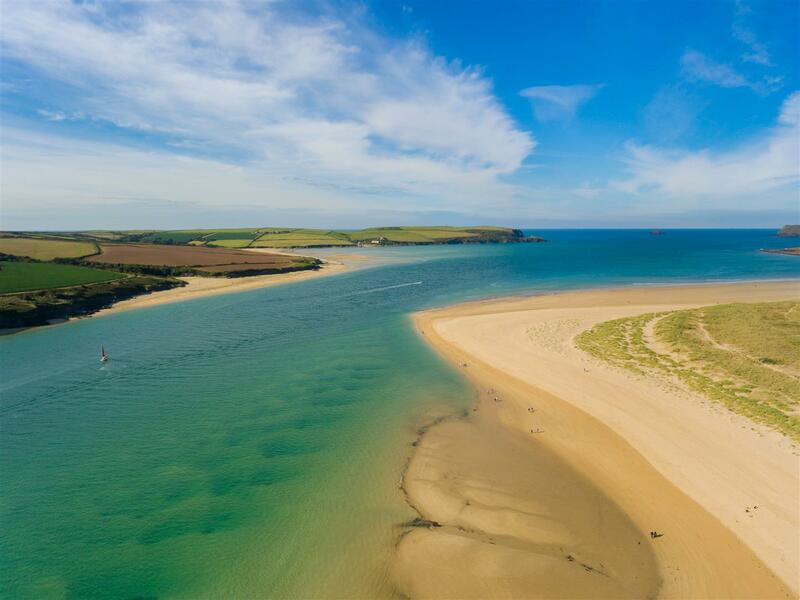 The Camel Estuary meanders its way from Wadebridge downstream towards the spectacular mouth of the estuary at Rock and Padstow, home to the championship golf courses of St Enodoc and Trevose respectively. 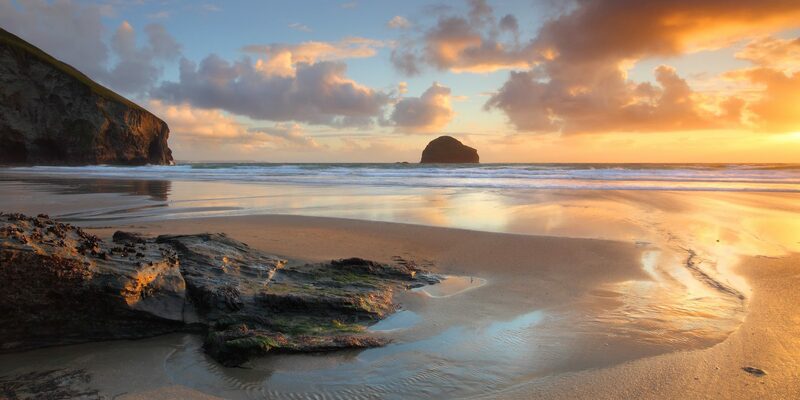 To the north of Pendoggett are the slightly less well known but equally beautiful locations of Tregardock and Trebarwith Strand, both of which have excellent surfing beaches.